These are just some of the pairings explored by legendary Bible teacher Herbert Lockyer in his study of twin concepts in Scripture. Although some may seem contradictory, God uses these pairings to teach us how to live fuller lives for Him. 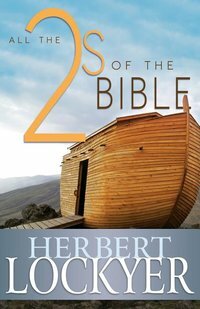 This is a great resource for pastors, Bible study leaders, Sunday school instructors, and all believers who desire to delve deeper into God's Word. You will be amazed at the spiritual truths that unfold in this discussion of the meanings of paired biblical concepts.